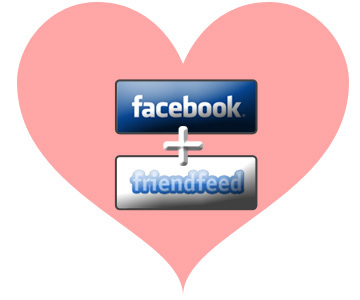 As the news just broke earlier this week, Facebook has acquired FriendFeed. It’s relatively big news in the social media industry. It’s still unknown as to how this will change the landscape for Facebook or FriendFeed. Most everyone knows Facebook, but what is FriendFeed? To sum up, it’s a lifestreaming tool that aggregates data and information from other social networking sites. It also has the ability to search across all of their aggregated data and information, which is something that Facebook definitely can’t do. From an outsiders standpoint, it looks like Facebook is taking a step towards becoming the social networking portal that it wants to be. Who knows, maybe their next step will be to acquire these guys.